Being Mortal (2014) helps the reader navigate and understand one of life’s most sobering inevitabilities: death. 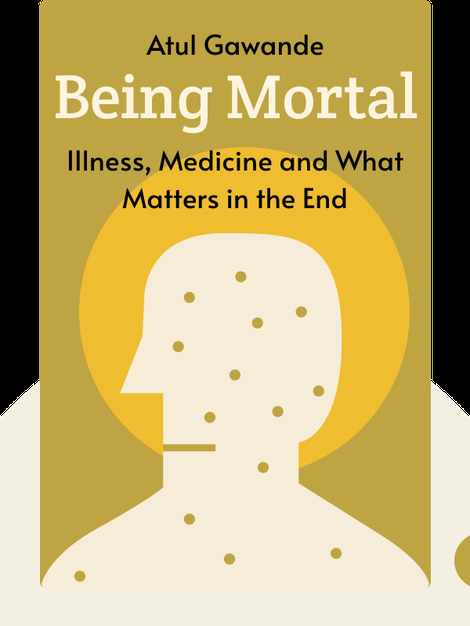 In this book, you will learn about the successes and failures of modern society’s approach to death and dying. You’ll also learn how to confront death and, by doing so, how to make the most out of life. 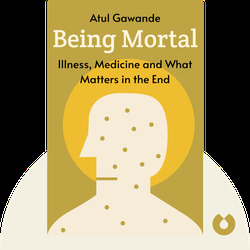 Atul Gawande is a doctor, author, researcher and professor at the Harvard School of Public Health. He has written two other books, Complications (2007) and The Checklist Manifesto (2011).